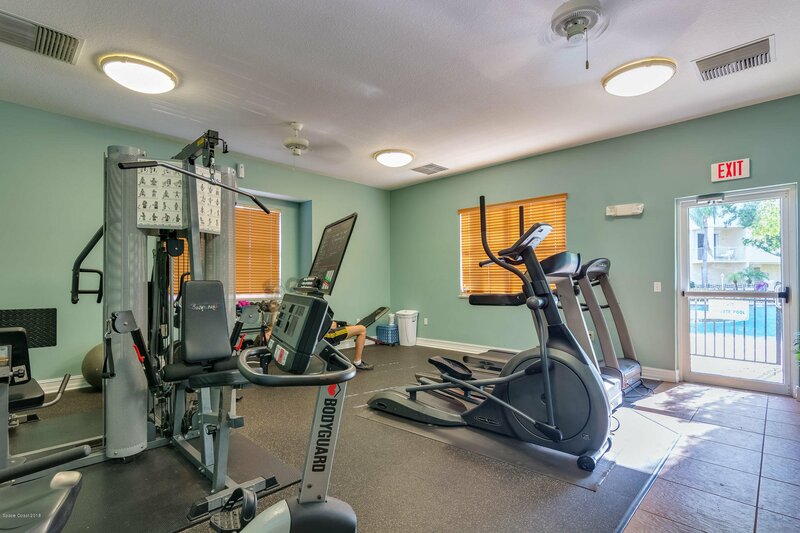 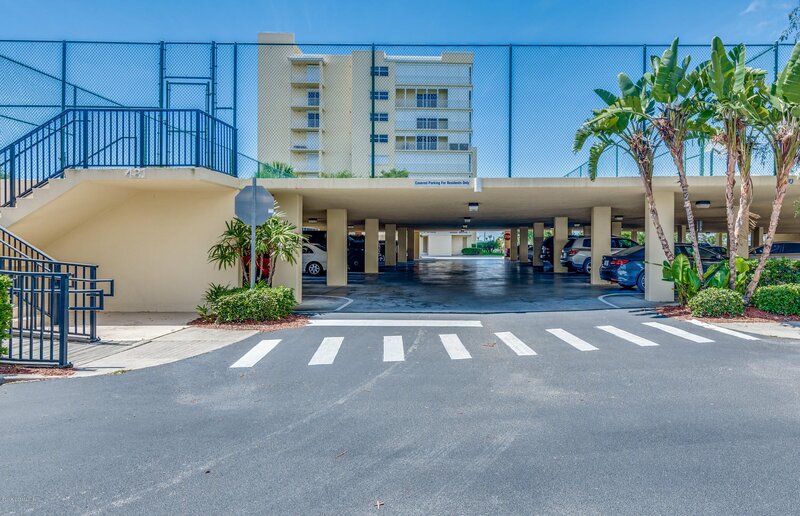 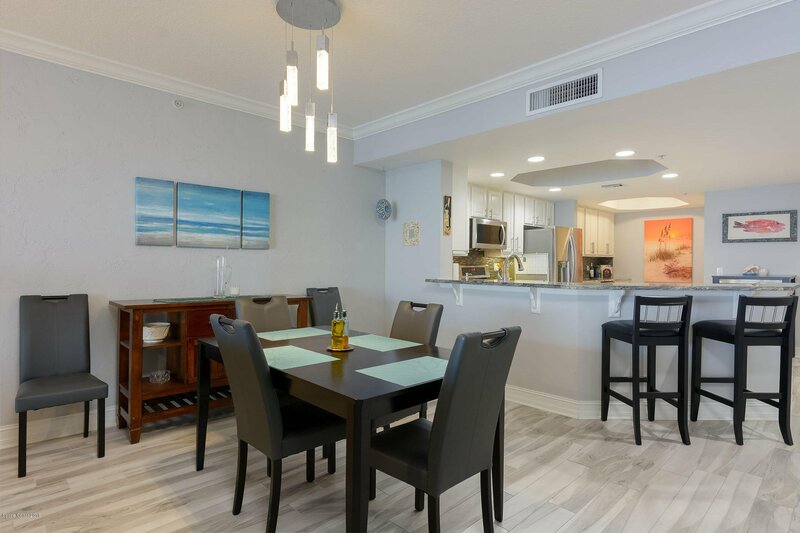 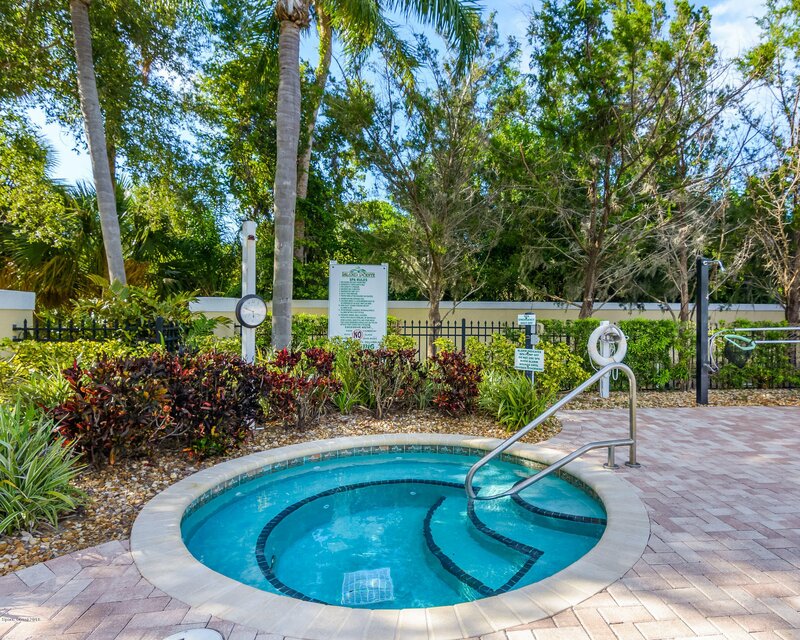 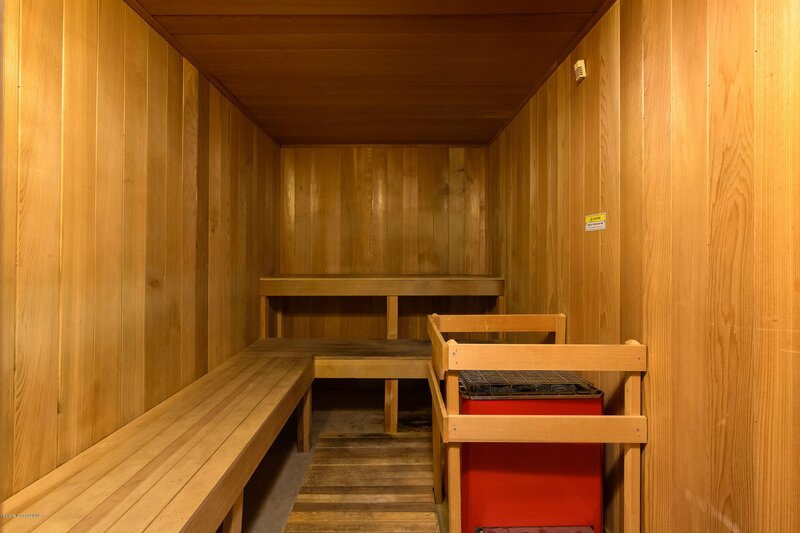 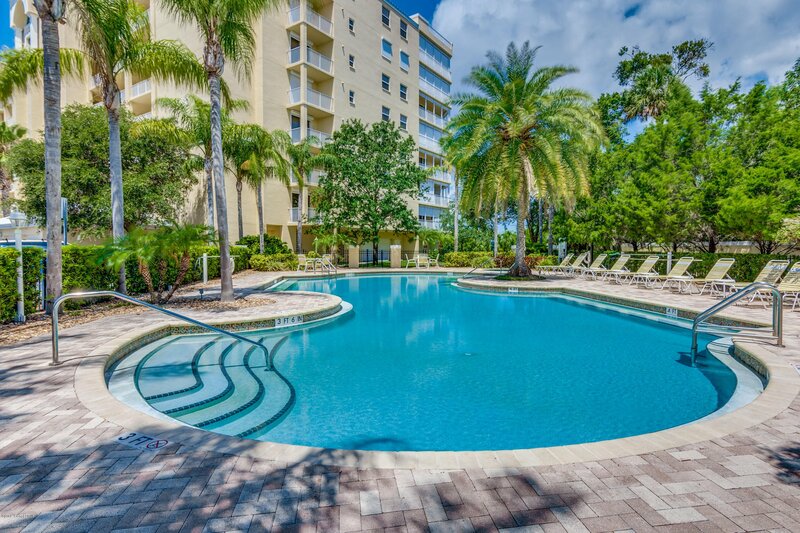 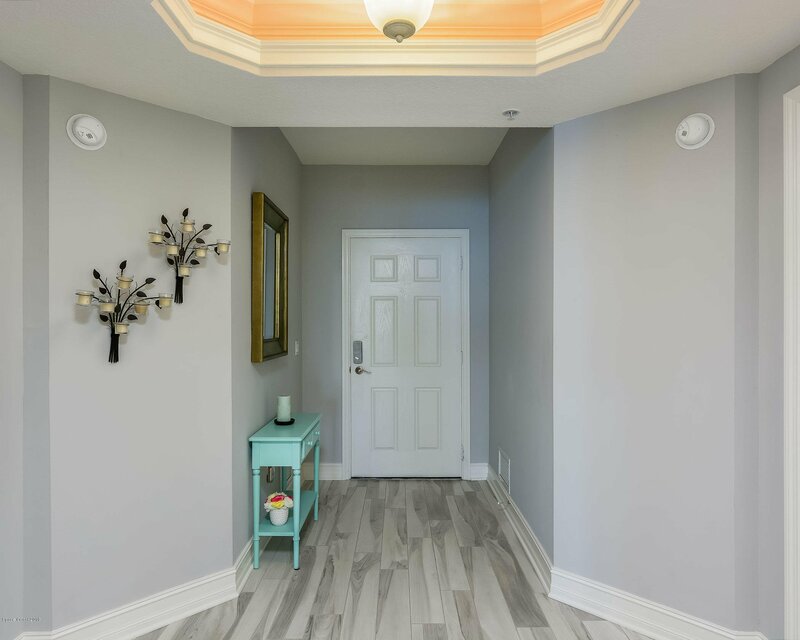 STUNNING views from this 6th Flr Unit, 3bd/2ba, private garage & covered parking; GATED Community has 2 pools, spa, sauna, exercise room, & much more! 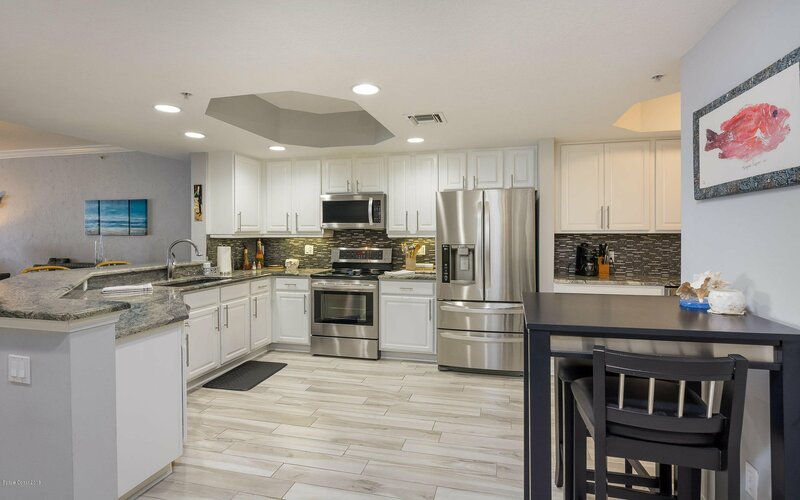 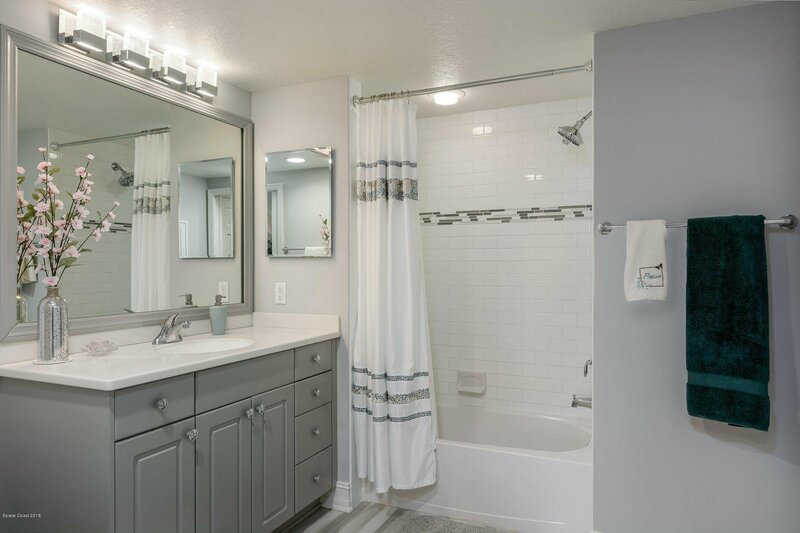 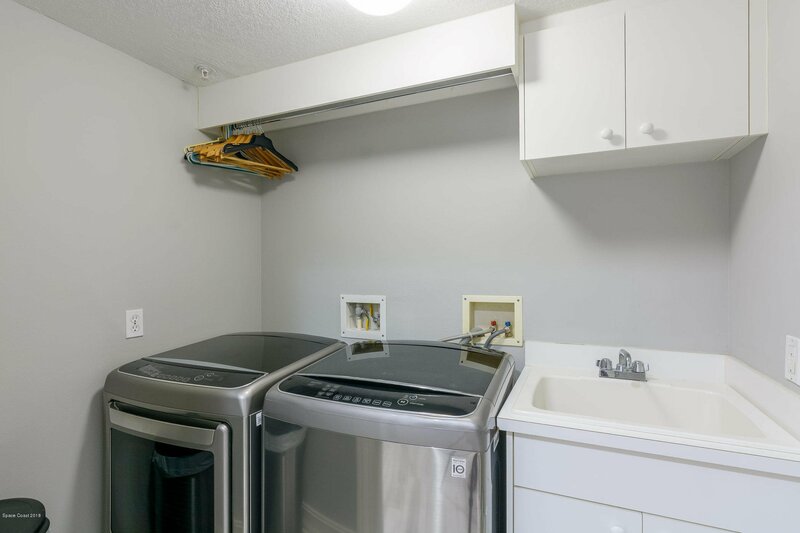 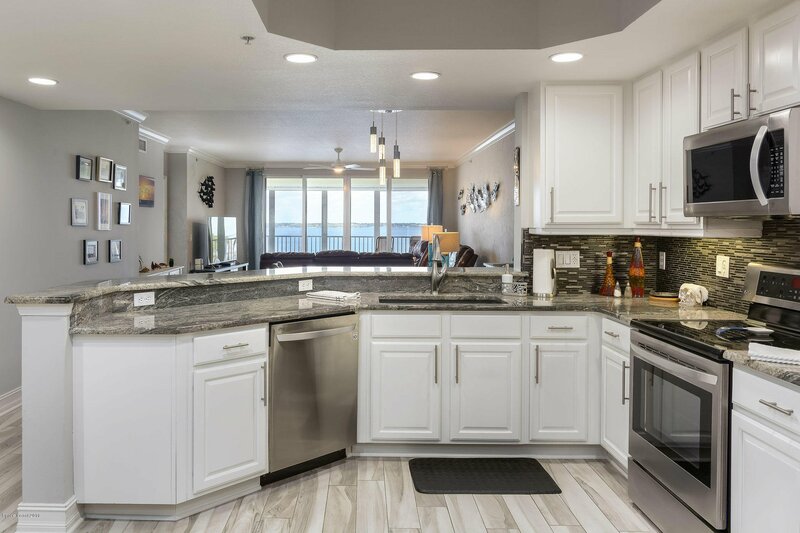 GRANITE Kitchen counter-tops, LG Stainless Steel appliances, WINE Cooler & cabinet space galore! 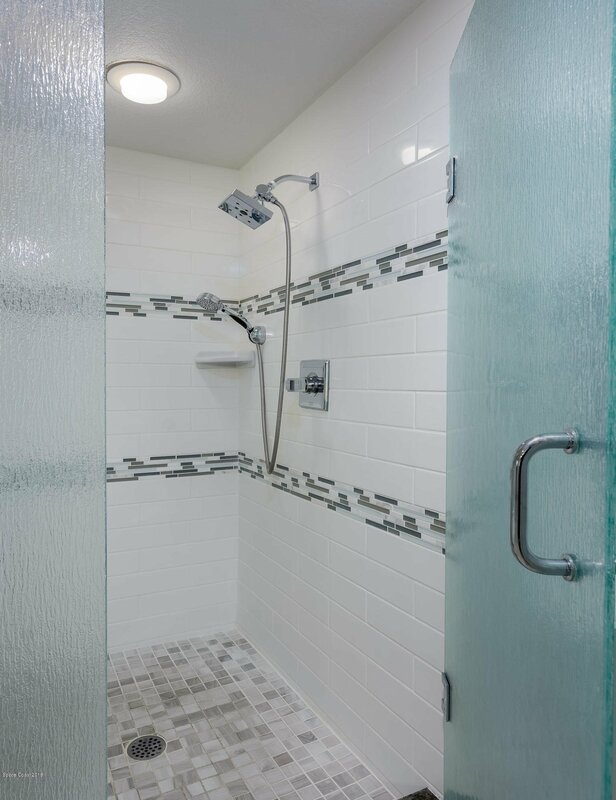 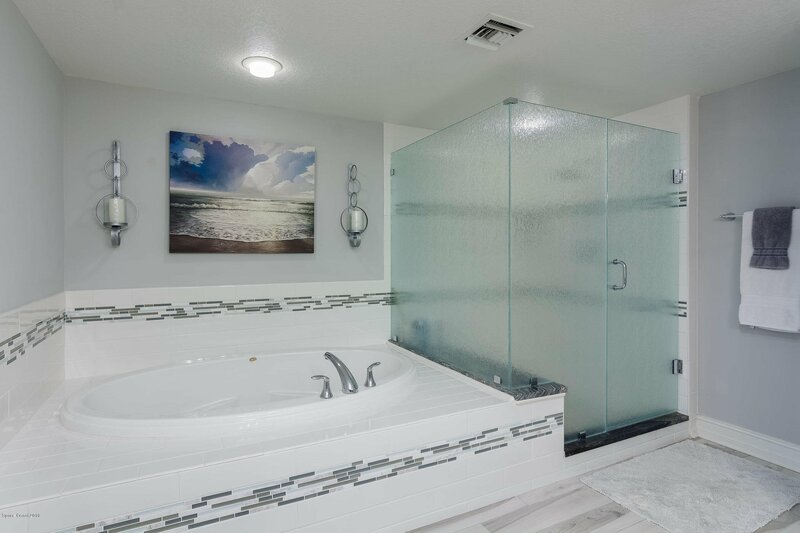 Master Suite w/separate his & her WALK-IN closets, jetted tub, walk-in shower and sliding doors to the balcony. 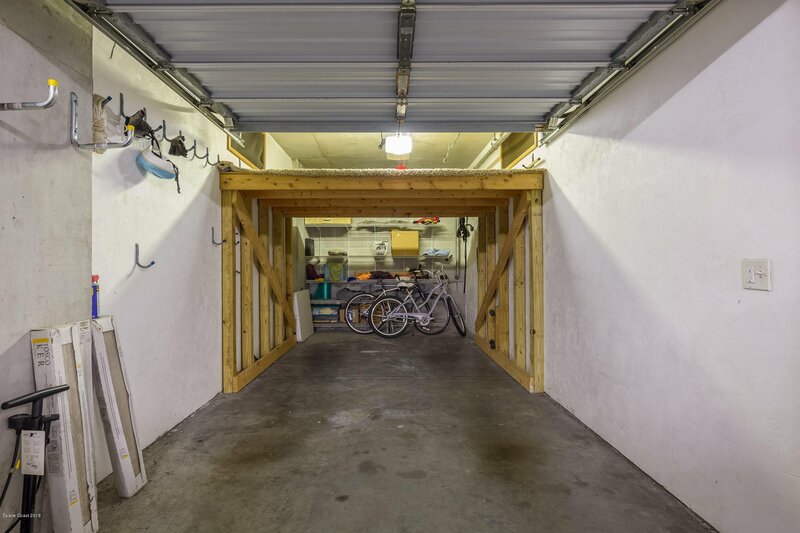 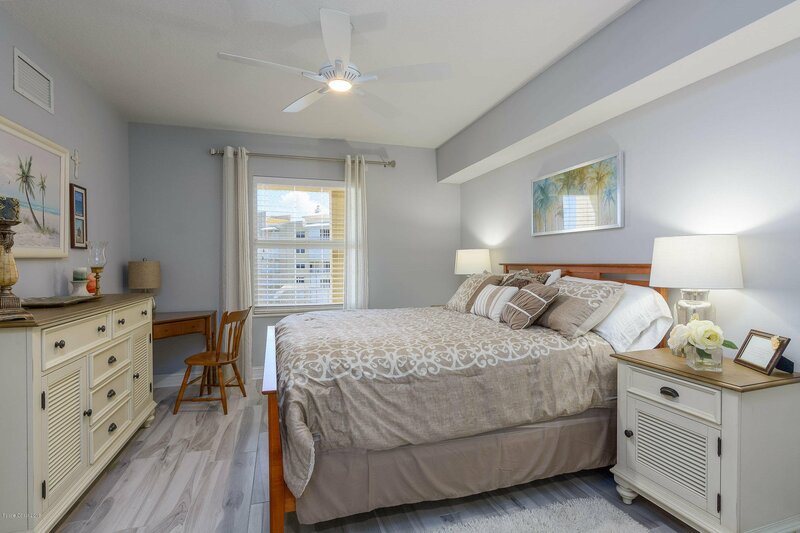 Tray ceilings, recessed lighting, remote control fans throughout, plus Storm SHUTTERS front and rear. 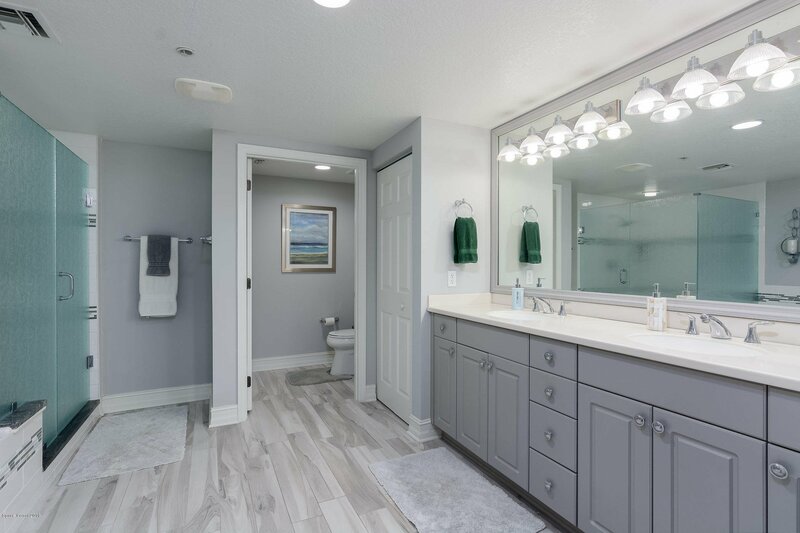 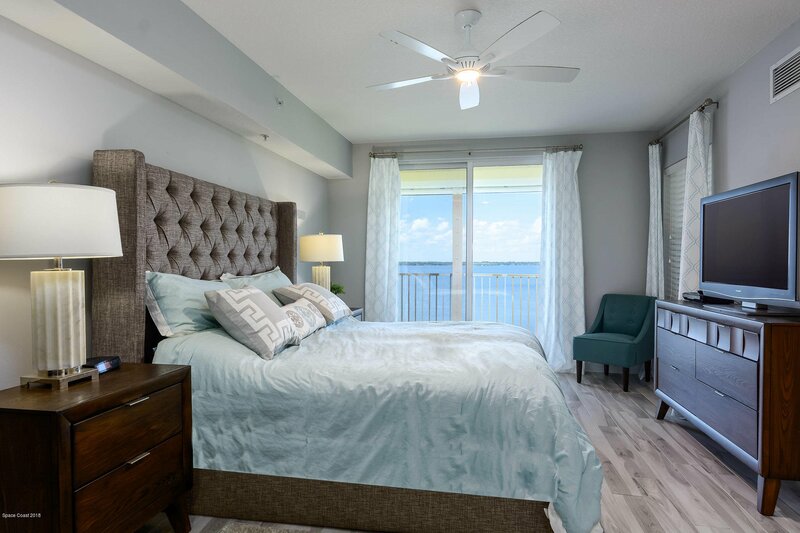 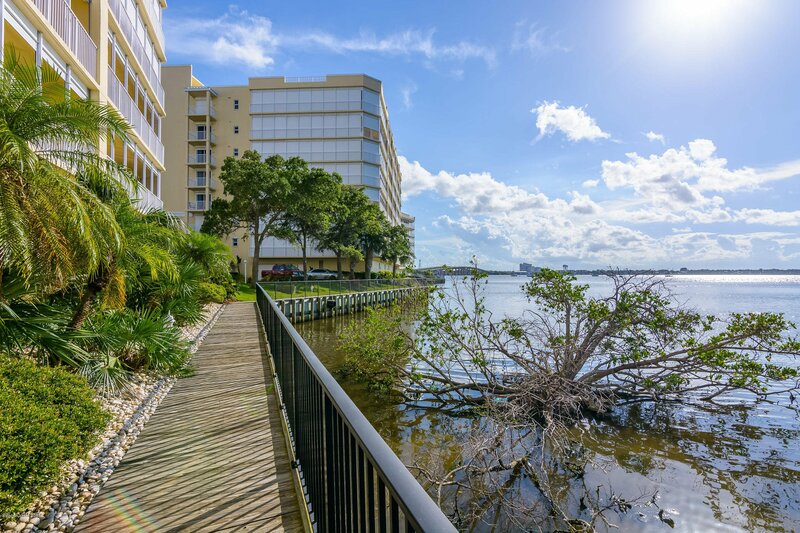 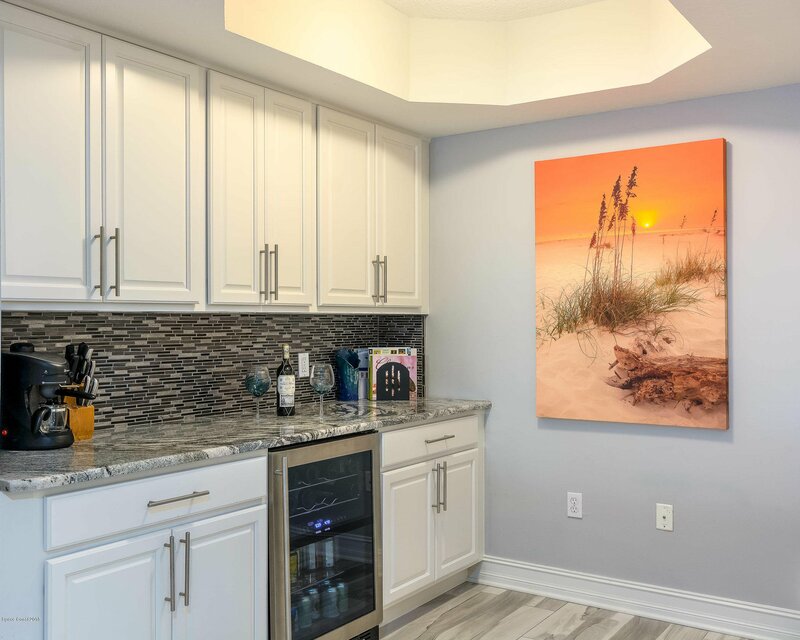 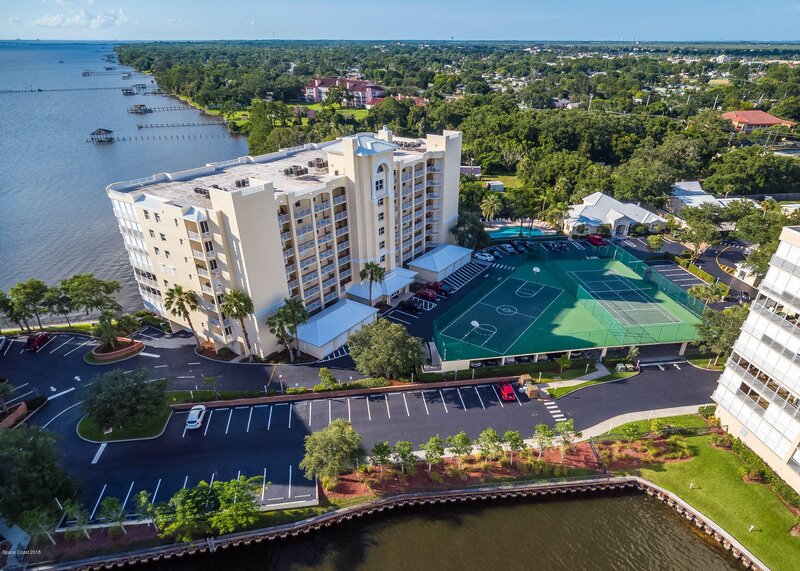 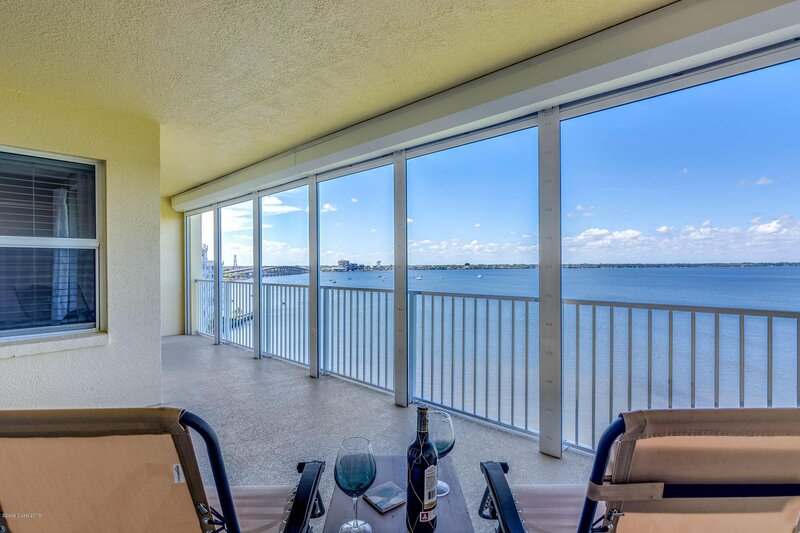 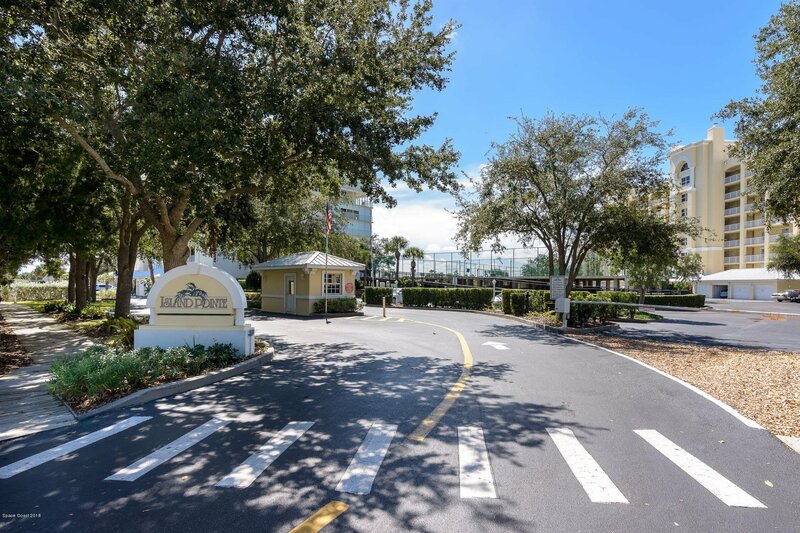 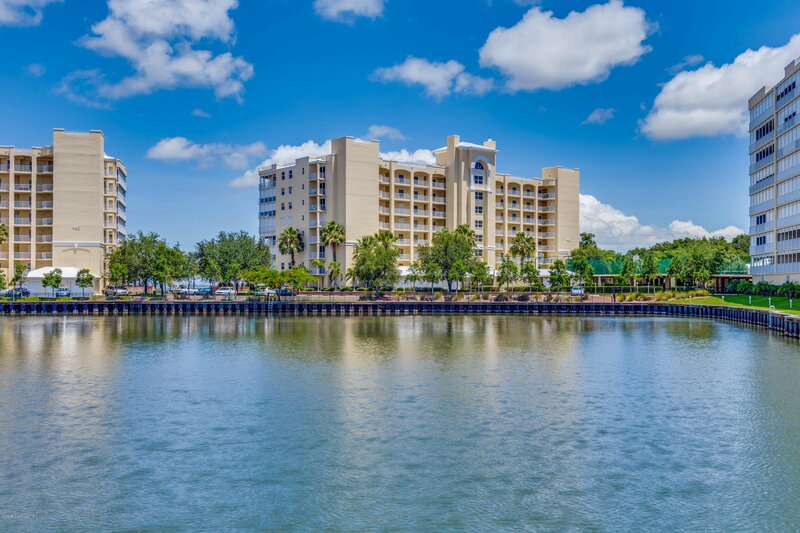 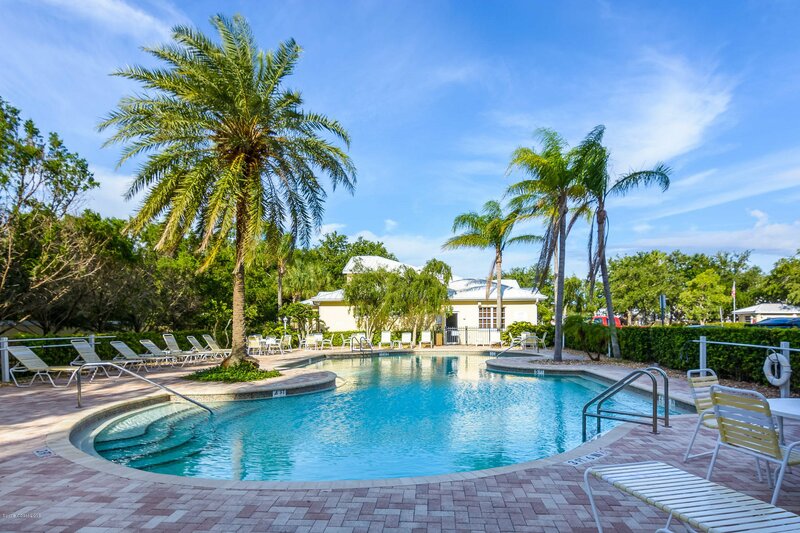 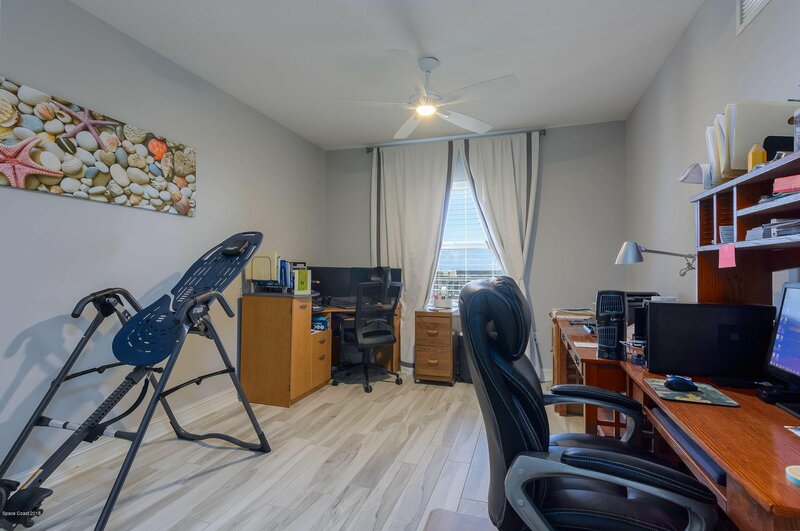 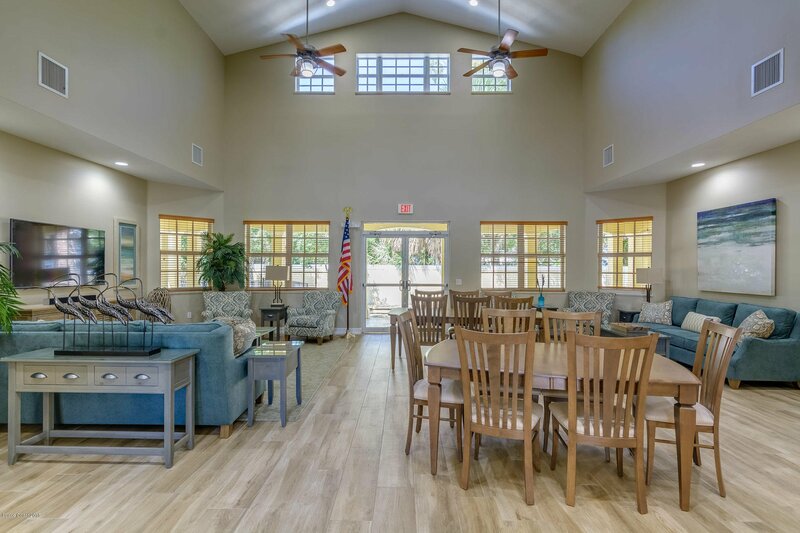 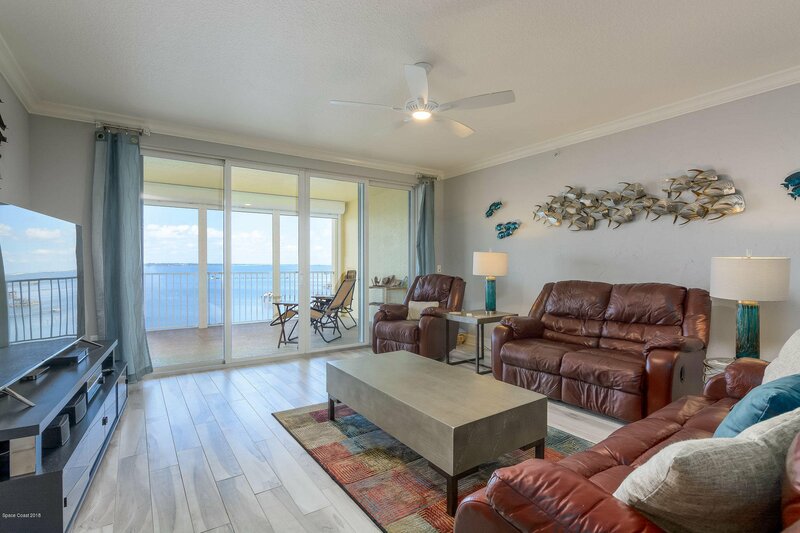 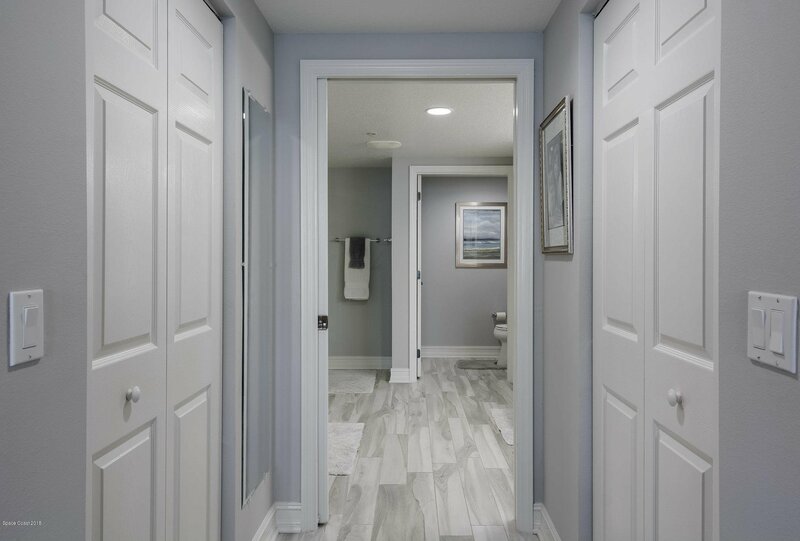 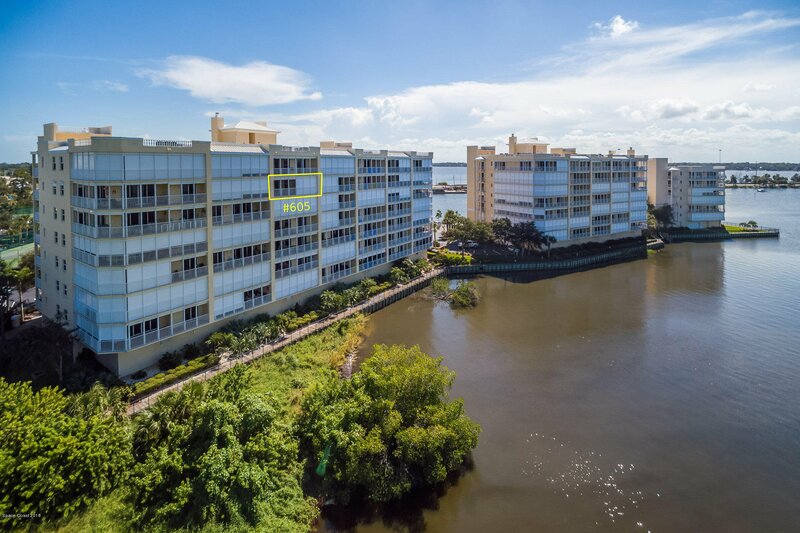 RELAX on your private balcony enjoying your DIRECT view of the SUNSETS over the Indian River, porpoise frolicking in the waters, birds soaring in the sky; capture vivid KSC Launches, or take in the Historic Cocoa Village Fireworks. 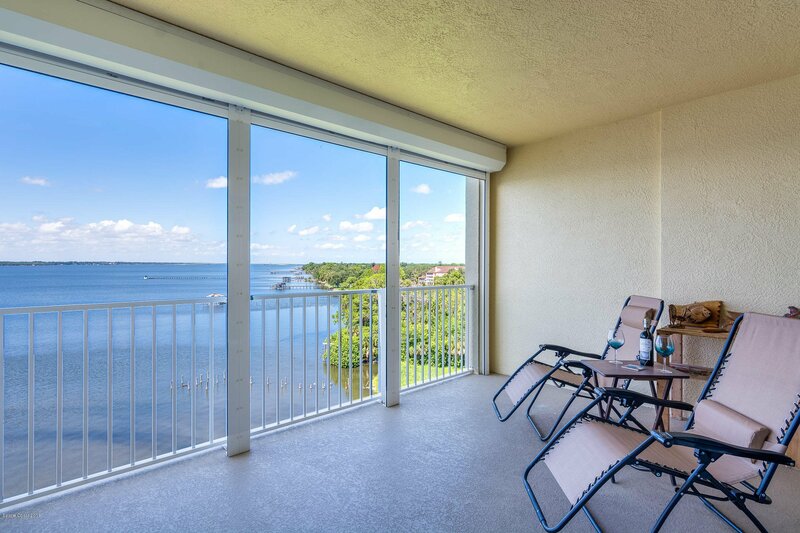 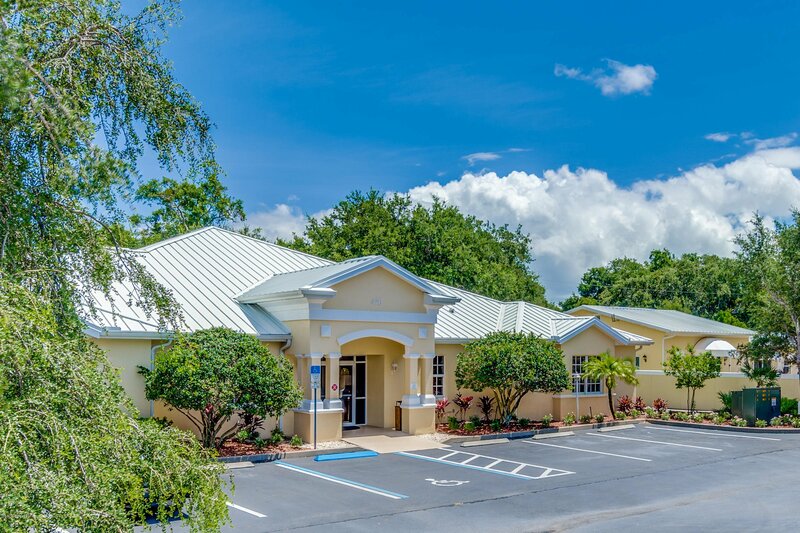 Island Pointe is located 15 mins from Cocoa Beach & 45 mins to Orl Int'l Airport & Disney Attractions.